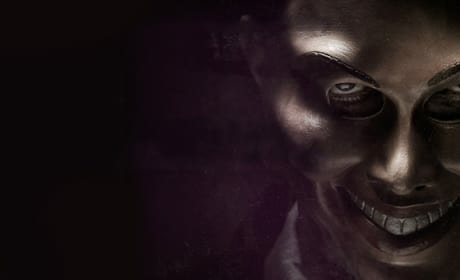 The poster image for The Purge. 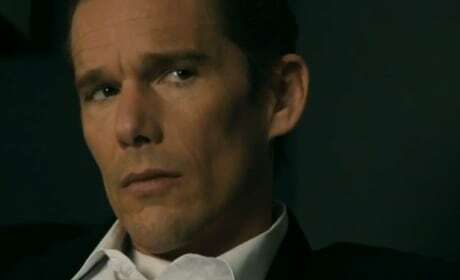 Ethan Hawke stars in the horror flick The Purge. Ethan Hawke stars in The Purge. Lena Headey also stars in the film from the producer of Paranormal Activity. 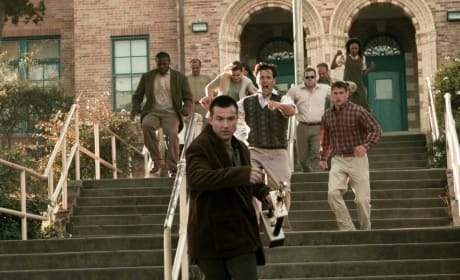 A still from the movie The Purge. Ethan Hawke and Lena Headey star. Much Ado About Nothing stars Alexis Denisof and Amy Acker. The film is the latest from The Avengers' Joss Whedon. Joss Whedon directing on the set of Much Ado About Nothing. The film stars Clark Gregg and Nathan Fillion. 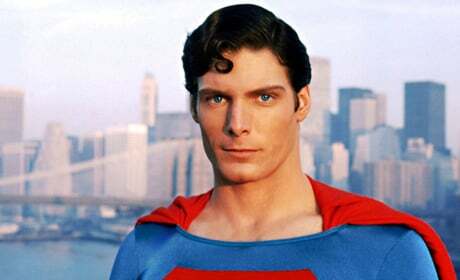 The best Superman, in our minds, Christopher Reeves. Reeves was Superman for four movies. 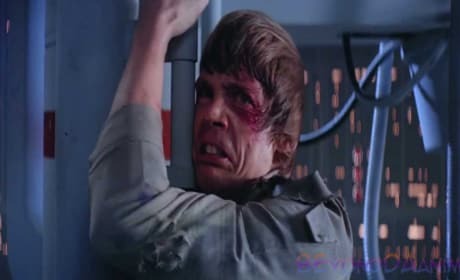 Enemy star Jake Gyllenhaal. Gyllenhaal portrays two roles. Shailene Woodley stars in The Fault in Our Stars. It's Woodley's follow up to Divergent. 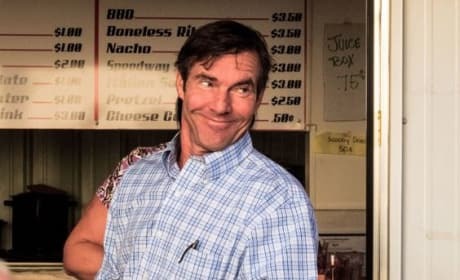 At Any Price star Dennis Quaid. Zac Efron also stars in At Any Price. The first photo of Shailene Woodley from Divergent. 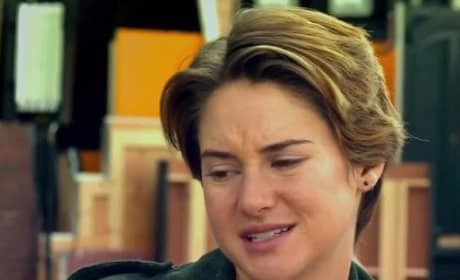 Woodley plays the main character Tris Prior.